Gone are the days when prospective families came directly to you as their first source of credible information. Today they go online. By the time you are aware of a prospect, they have already researched and formed their own opinion of your school. 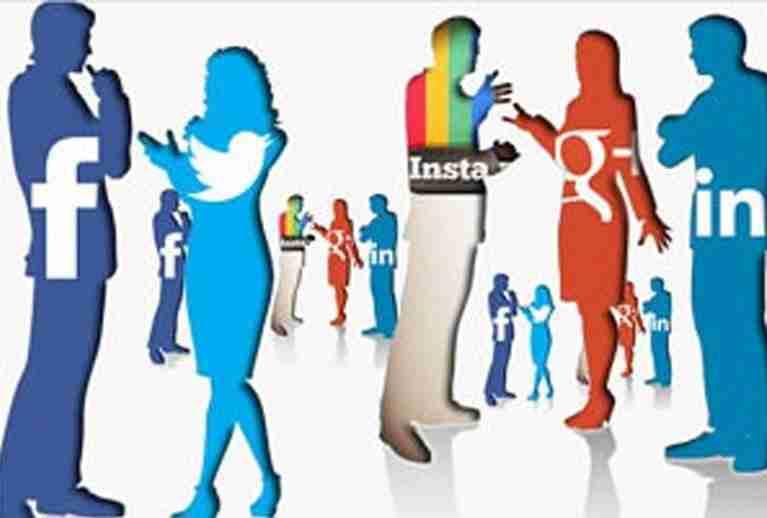 Social media is the virtual equivalent of word of mouth, but it spreads further and faster. Establish Trust and Brand Reputation. The goal of engaging in online activity is to gain the trust of a certain community that consists of parents, families, educators, local businesses, and colleagues. Always show a professional and friendly face to increase your connections and enlarge the group of people that know about your school’s services. Know Legal Responsibilities and Effect of Online Activity. There are laws pertaining to defamation and offensive conduct, privacy, intellectual property, and marketing online activity that you must be aware of and take to heart. For detailed advice, links, and case studies regarding this issue, go to www.digitalbusiness.gov.au. Examine Your Existing Tools. There are many tools available that can be used by the education sector. Examine the tools you already use and talk to your software provider about enhancing existing systems. In recent years many school management systems have begun to add email, sms and social integrations to assist teachers in communicating with parents and students. Match Tools to Family and Parent Preferences. Go online where parents and students go, offer information in formats they already use, listen to their concerns where they express them. Even if you ‘don’t do Facebook’ or know about Pinterest or Instagram now, these sites are where a significant number of communities are gathering. A simple survey can reveal the preferences of your parent community. Select Tools That Align with Your Education Procedure and Policy. There’s no such thing as “One solution fits all.” When choosing applications, devices, and new communication options, think long term. Do they go hand-in-hand with your current and future communication endeavours? Do they support quality education and care? Are they easy to use? More and more schools are leveraging their good news stories, using content and multimedia assets to help grow their number of enquiries. In order to achieve success with inbound marketing, you need to distribute your content using social media. Social media amplifies your content, your website and your brand. It allows you to establish and foster a more personal relationship with your school’s community, and done well, can generate website traffic, inbound links, and enrolment leads. – Which Social Media channels are most appropriate for your community? – What message are we going to communicate? – When are we going to communicate? – Who will be allowed to communicate? Quickly and easily incorporate social media into your day to build your school’s presence online using the Step-by-Step Social Media Guide for Education. 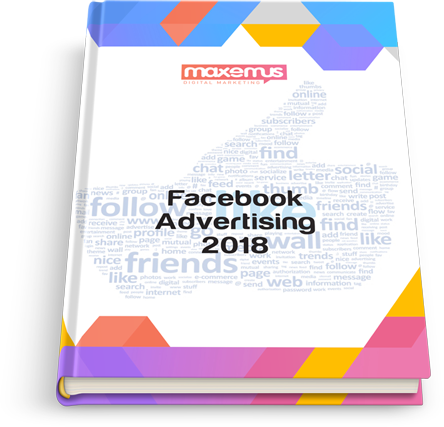 Step 2: What goals can we achieve using Facebook advertising? Step 4: Placement: Where and when will my ads appear? Step 6: Bid types: What are the options on bidding?